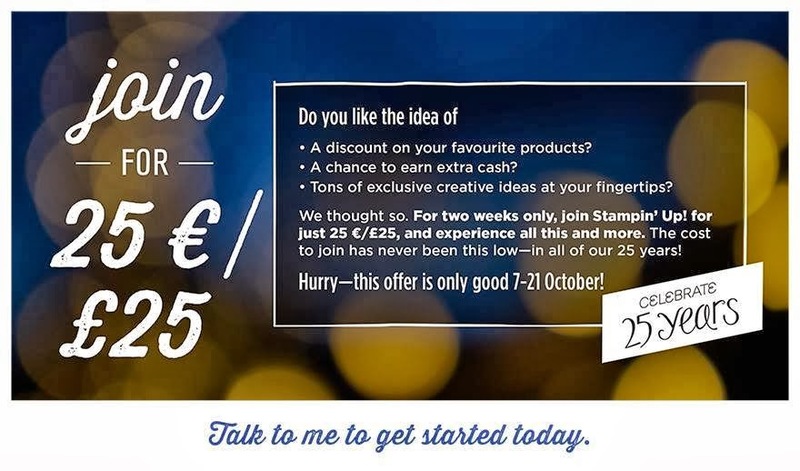 I’m so excited to tell you that from TODAY for 2 weeks only you can join the Stampin Up family for only £25 !! 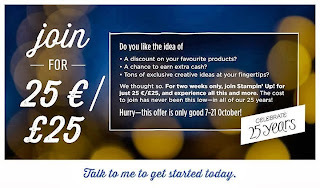 This is a special once in a lifetime offer in conjunction with Stampin Up’s 25th Anniversary celebrations. 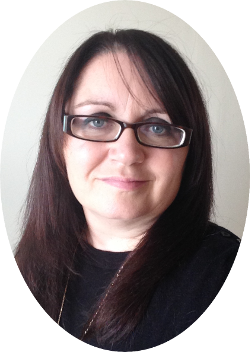 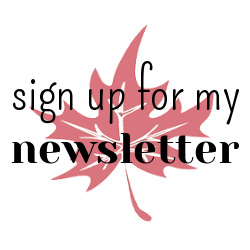 I would love to welcome you to our team where you can access our private blog and Facebook groups for inspiration, ideas and support and join us at our monthly craft nights.